This strong, non-toxic and stretchy cord is perfect for all your beading needs. You can use crimping beads or an overhand knot when the project is done! 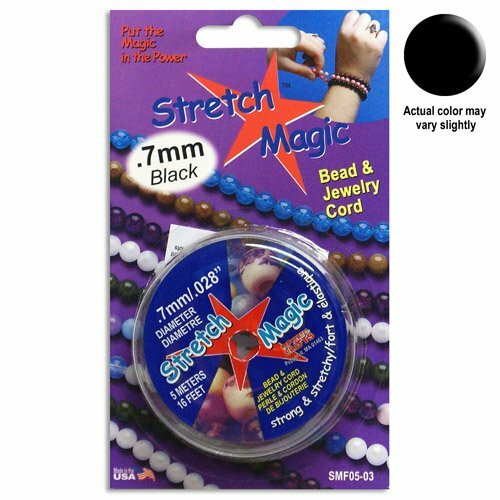 Stretch Magic is the world's best selling stretchy jewelry cord! View More In Beading Cords & Threads. If you have any questions about this product by Craft County, contact us by completing and submitting the form below. If you are looking for a specif part number, please include it with your message.